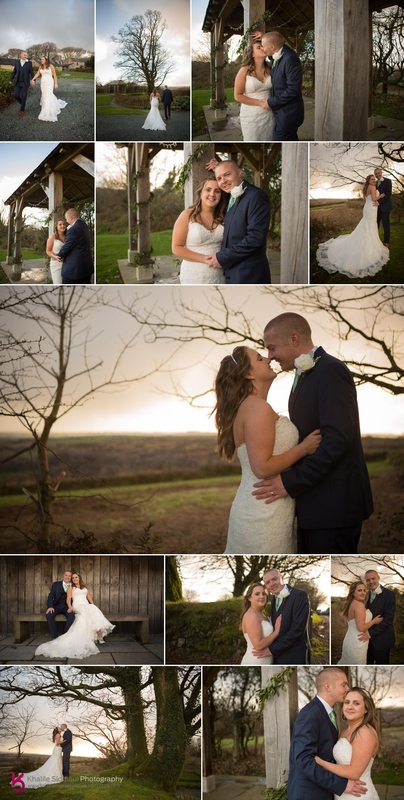 Khalile and Tamsyn are amazing, very professional but also made us feel very relaxed and made all the photos fun, would highly recommend them to anyone. 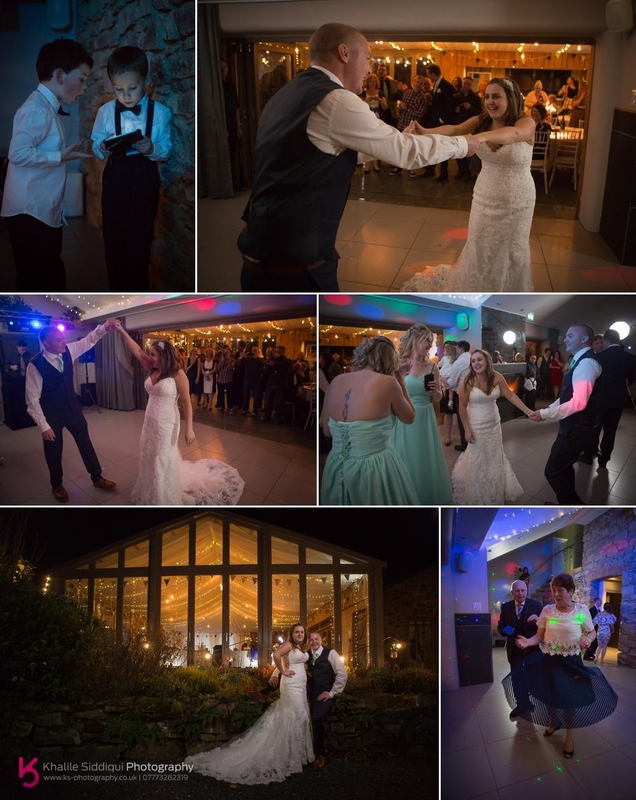 Zoe and Darren booked us for their Trevenna wedding photography after seeing us in action about five years previously when Zoe was a bridesmaid for her cousin Daisy, but today the rolls were reversed. 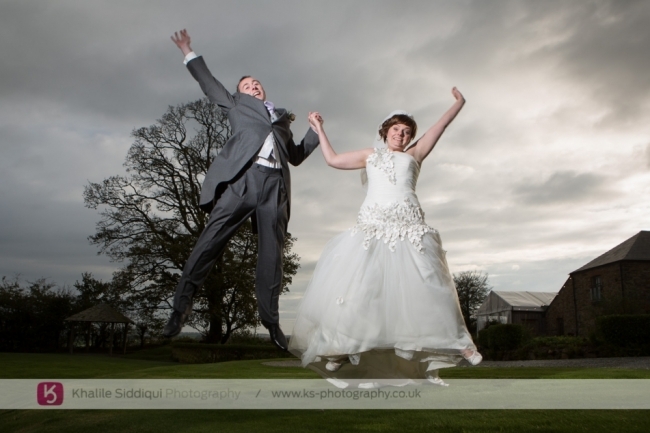 I SO love shooting weddings like this, as its like catching up with old friends getting to see all the family again. At Trevenna everything takes place on site with sole occupancy. Its like booking your own little hamlet for your wedding, with everyone staying for the weekend, being able to relax and just enjoy each others company......WONDERFUL. We started our day with meeting Darren and the boys for a few relaxed photos before going up to meet the girls. 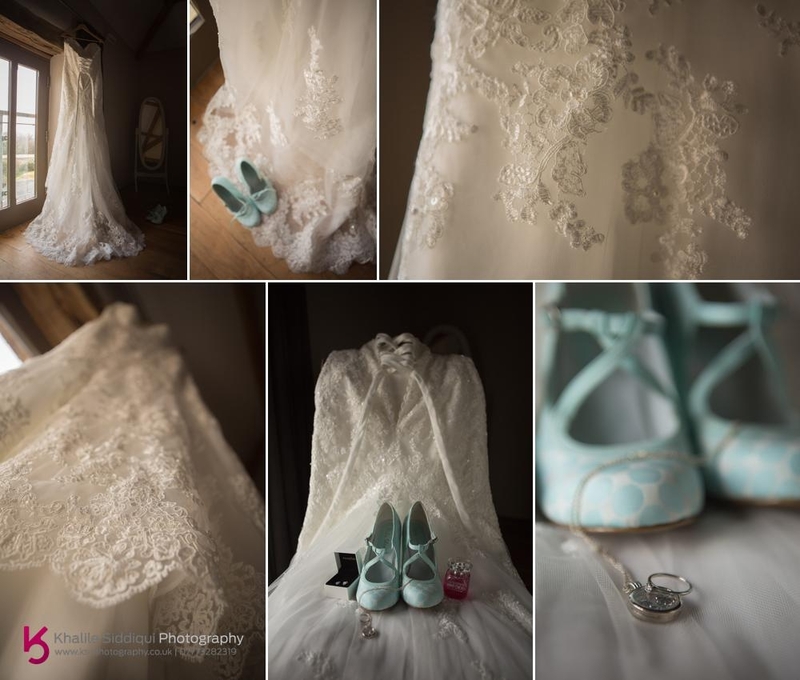 Zoe sourced some beautiful items for her wedding, not least being her Maggie Sottero gown which she bought at Prudence in Plymouth. And I was wondering what came first the bridesmaids dresses or the funky little shoes she bought which were exactly the same colour as the girls dresses. 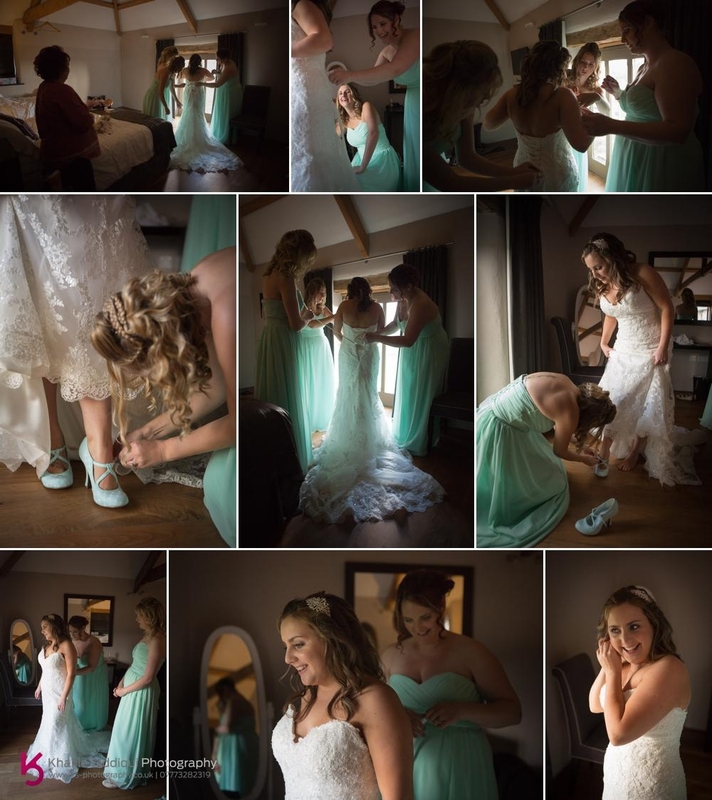 It’s such an intimate moment when the girls get the bride into her dress and little details like her jewelry etc. But maybe I should have asked before hand who was doing what as one of Zoe’s bridesmaids Jess has a real thing about feet, she can’t stand them and bless her guess which lucky bridesmaid got to help Zoe into her shoes. 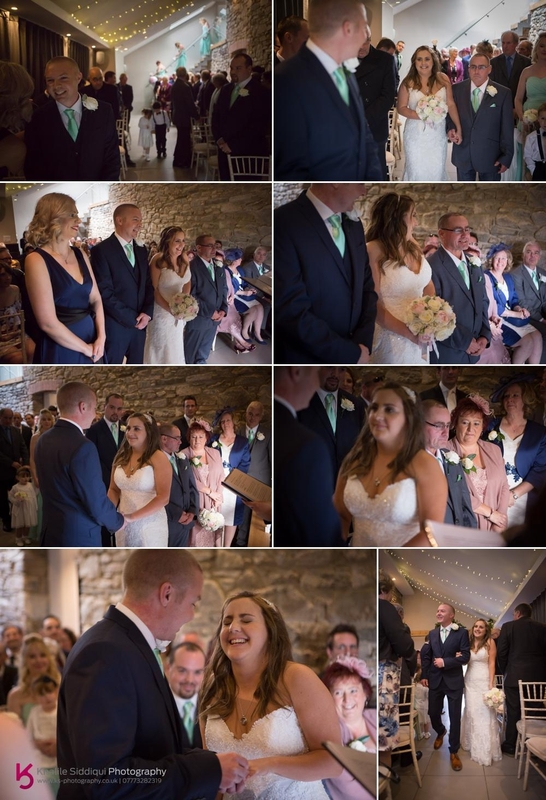 This was a first for me, I’ve had a couple of weddings in the past where the best man was a lady, but this was the first time the best man (Or lady) did the brides hair on her wedding day. So Jenna from the Truro salon Inkfish was a busy girl this day. 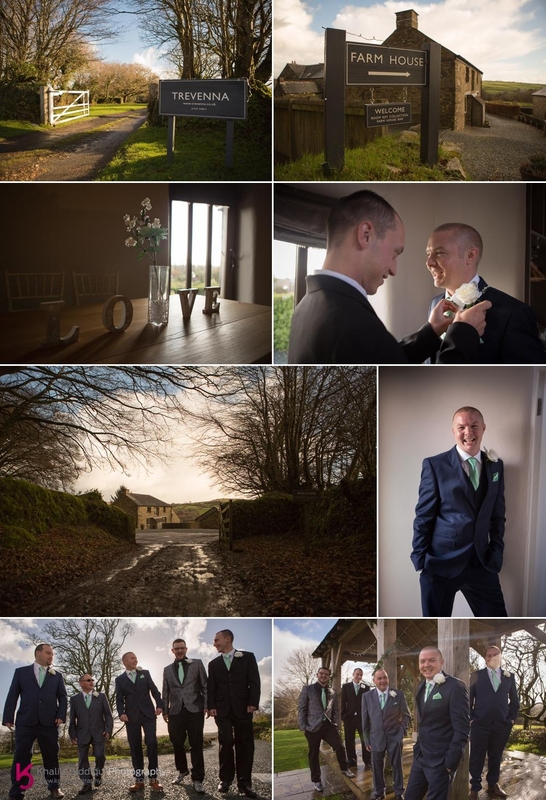 Despite Trevenna having beautiful grounds and an arbor for ceremonies, this wedding day was always going to take place inside the old threshing barn, well, you can never take things for granted on a November wedding day especially the weather, but after the ceremony we still went outside for some winter Pimms and the group photos. Being as it was the last weekend in November we were up against it with the light, so as soon as the group photos were done we made the most of the daylight and got some couple shots while all the guests were sitting for the wedding breakfast. Bless him, Willy Zoe’s father was so short he felt compelled to give his speach standing on a chair so the guests at the back of the permanent wedding marquee could see him! After the wedding breakfast we still had an hour or so before the evening guests would arrive, so I set a studio light up so we could get some playful photos of all the guests showing off their true characters. 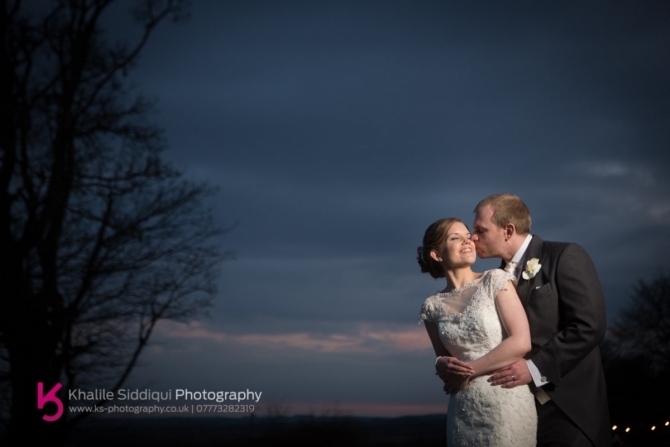 And then we popped out to get a few more couple shots. And before we knew it, it was time for the first dance. 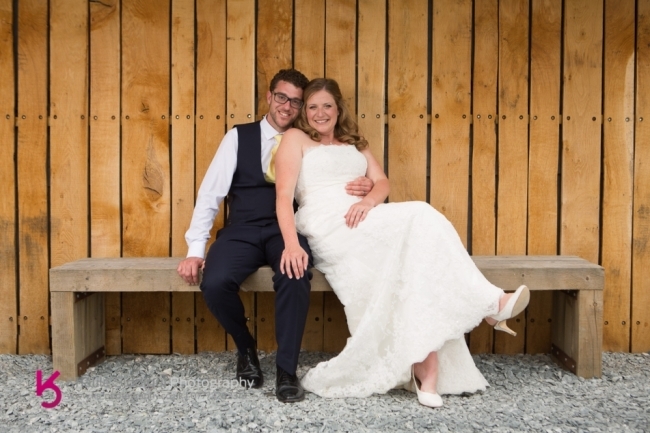 Dearest Zoe and Darren, it was such a treat getting to share your wedding day with you and your guests. 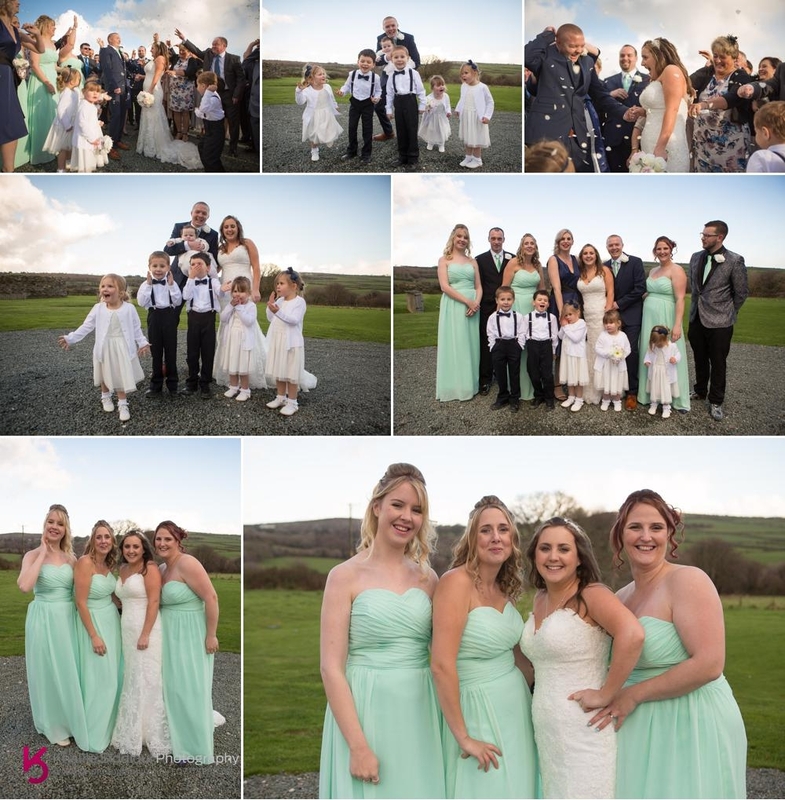 Tamsyn and I loved catching up with you all, and wish you the very best of health and happiness for your future life together, and I just know it’s going to be full of laughter! 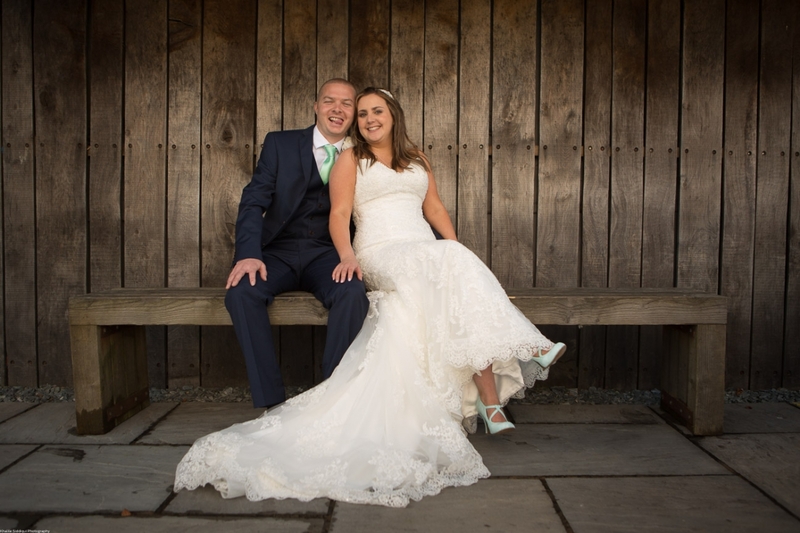 If you’re planning your own wedding or know someone that is, please do check out our weddings page and make an enquiry where ever your wedding might be, as we’d love to get involved.